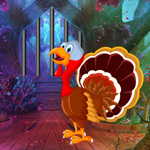 Big Jack Land Escape is another point & click escape game developed by BigEscapeGames. 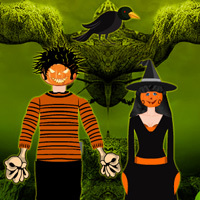 In this Halloween escape game, someone trapped the Jack and his beloved one in a forest. 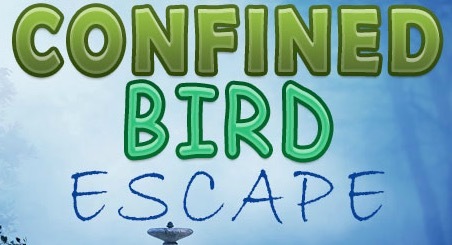 You have to help them to escape from there by finding useful objects, hints and by solving puzzles. Click on the objects to interact with and solve all puzzles you encounter on your way. Good luck and have fun!